Well maintained end unit townhouse with basement in The Village at Maplewood could be the one you&apos;ve been looking for! This beautiful unit offers a lovely open concept floor plan which flows flawlessly. The main level provides an updated kitchen with breakfast bar, dining room area, living room with gas fireplace and cathedral ceilings, 3 season porch, handy mudroom, master bedroom with full bath and common 1/2 bath. The second floor offers two large bedrooms (one with private balcony) along with a common full bath that both have direct access to plus sun-drenched loft. As an added plus, the lower level of this home is a blank slate and could be finished off nicely to give you a family room with direct access to the backyard area. There is also a rec center that provides the residences with an indoor pool, hot tub, fitness room, tennis courts and patio area. 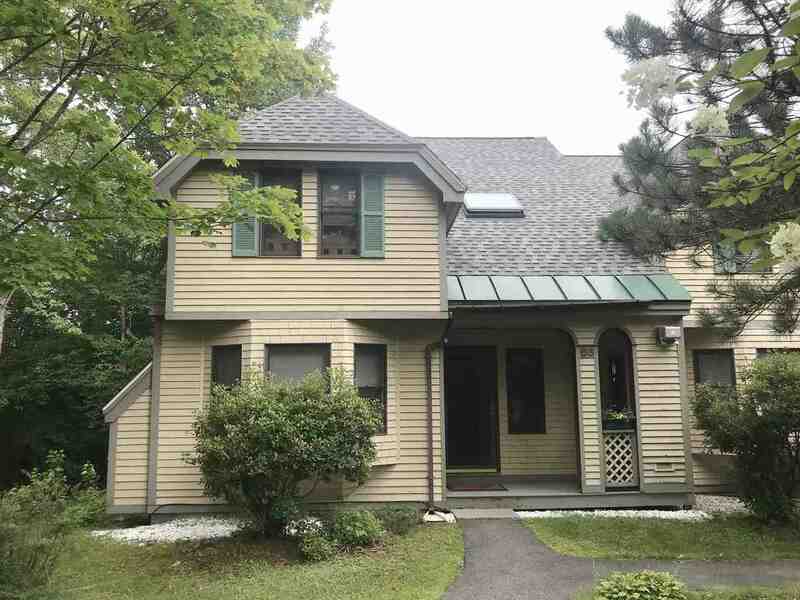 This townhouse is ideally located in the heart of the White Mountains and is within minutes to two golf courses, I-93 access, Bretton Woods & Cannon ski mountains as well as hiking trails scattered throughout both Franconia and Crawford Notch. What&apos;s not to love? !